There aren't many occasions when an advert on tv takes me so much that I rewind the TV to get Spectre and to watch it again. 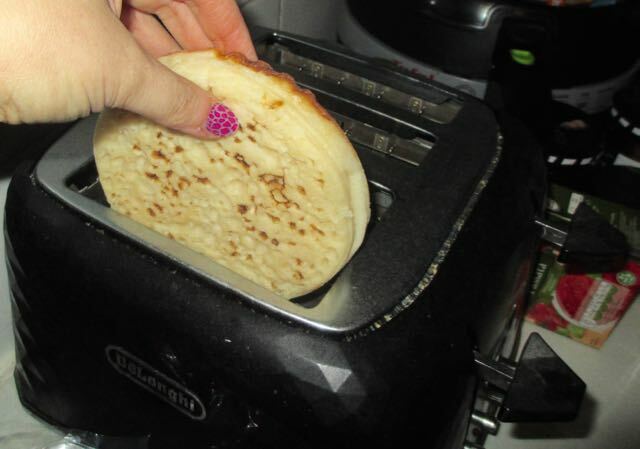 After watching the new Warburtons advert for their new Giant Crumpets I did exactly that. The advert features The Muppets and the nostalgia triggered by seeing and Kermit and co hearing the theme song really made me smile. They had change the words of theme music to incorporate giant crumpets! I still ended up getting it stuck in my head for some time! Warburtons also very kindly sent me a pack to try so I excitedly ripped them open. Ok thats not true, I tried, but I needed scissors in the end! They are quite well sealed. 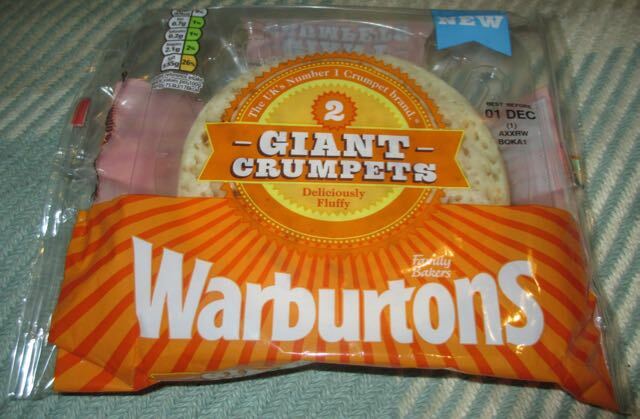 There is something very cool about the crumpets when you see them, they are huge! My first worry was whether they'd fit in the toaster but thankfully they did still fit, albeit only just. I did have to turn up the toasting setting a little to get them hot through and through. The crumpets are the usual firm fluffy texture you'd expect from Warburtons, and were absolutely heaven with some butter and honey spread on them. As someone who usually has two regular sized crumpets for a portion I think one Giant one is a fair alternative. The size makes them a novelty but the quality is all there.